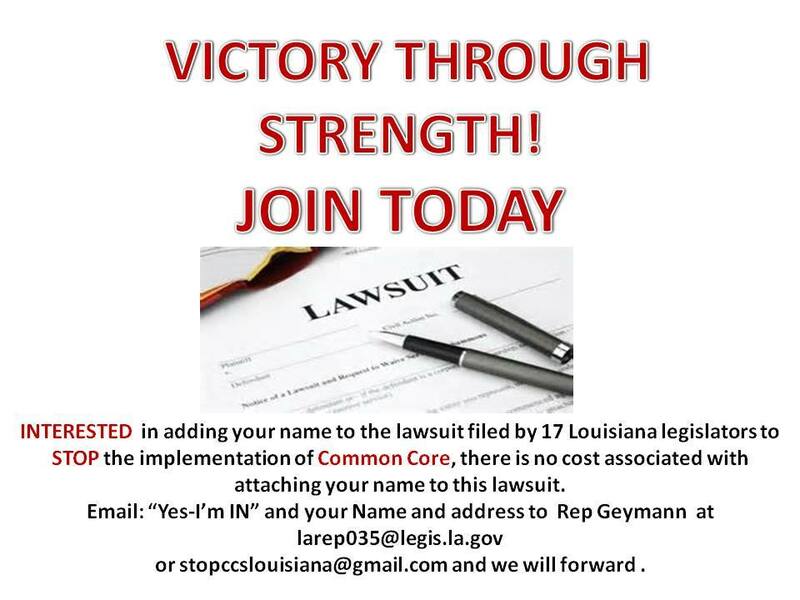 If you’re a Louisiana resident, please consider attaching your name to the lawsuit already filed by 17 Louisiana legislators to STOP the implementation of Common Core. There is no cost associated and doing so will add much needed weight to our battle against this federal initiative. The more names/support, the better the chance we have of receiving a favorable ruling. The lawsuit asserts that BESE and the state education department did not follow the law in implementing Common Core, specifically, by denying the public an opportunity to be a part of the process/decision. 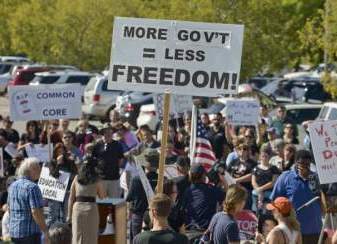 “We are hopeful the court will rule Common Core invalid and we can move forward with developing our own standards with local control,” says Rep. Brett Geymann, one of the lawmakers who filed the suit. This suit is an opportunity to send a very clear message to our education leaders. Also, as with most any legal matter, it’s an opportunity to strengthen and further solidify the law — in this case, to reaffirm our constitutional rights as voters and as parents. 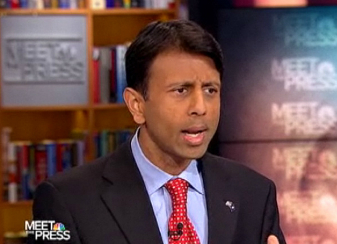 Please read my post from yesterday about the lawsuit that BESE is joining against Governor Jindal to thwart his efforts to remove us from PARCC and Common Core. If you’re in, email “Yes-I’m IN” with your name and address to Rep. Geymann at: larep035@legis.la.gov or stopccslouisiana@gmail.com.